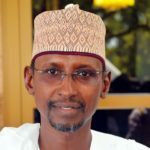 Abuja (Nigeria) — Minister of the Federal Capital Territory (FCT), Muhammad Musa Bello, has appealed for more private sector participation in the infrastructural development of Abuja, the nation’s capital. 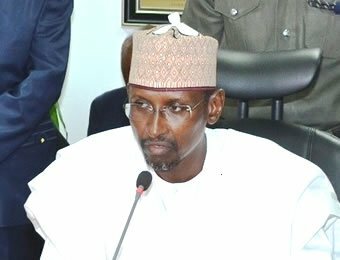 Bello was speaking during an inspection tour of ongoing infrastructural works at the Guzape District near the city centre, Abuja. 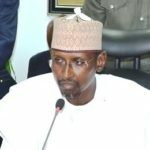 He stressed that the expensive nature of infrastructural projects in the FCT means that private investments are urgently required to bridge the huge infrastructural gap in the nation’s capital city. 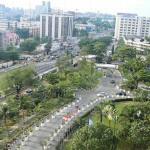 The Minister noted that the present situation in Abuja is different from 30 years ago when people were encouraged to come into the city, saying that these circumstances made a lot of sense for government to provide infrastructures to meet the demand of the people. 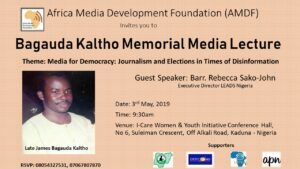 Malam Bello lamented that the level of infrastructure development in most districts has not matched with housing development, as many plot owners have gone in to develop their properties not minding the level of infrastructural facilities.. While explaining the progress of work on the Guzape Lot II, Phase II, the Managing Director, Gilmor Engineering, Eli Goldhar said the company was working on three major areas, namely Areas 105, 109 and the Diplomatic Area. saying that most of the roads have been done.